November 20th marked two months since Hurricane Maria plowed through Puerto Rico with a deadly destruction that left over 1 million of the island residents scraping for survival. Today, less than half (only 46.6 percent) of Puerto Rico has power. Kitchens are still far away from being able to prepare and cooking hot meals. One-in-10 Puerto Ricans still lack potable water. Hot, healthy and nutritious meals are still required for most of the people living without a roof, electric and water. 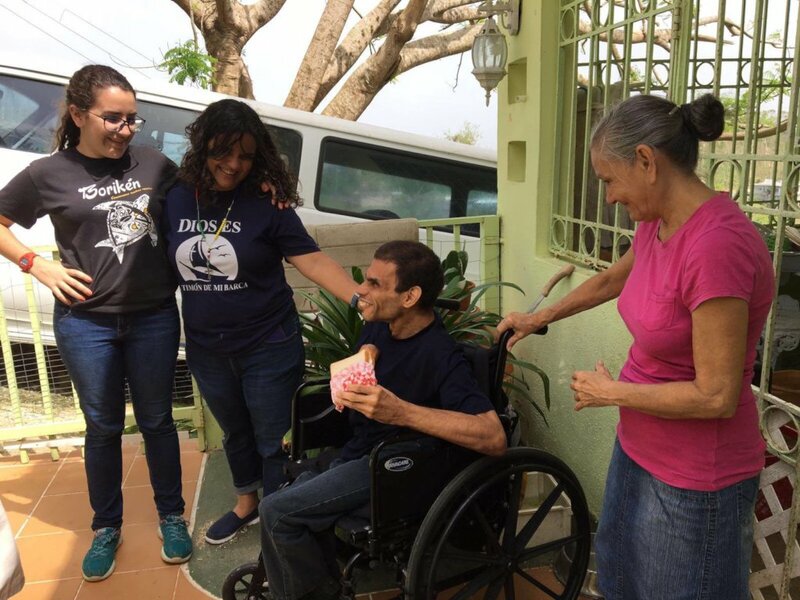 COH will distribute over 33,333 meals to some of poorest and most vulnerable victims of Hurricane Maria. 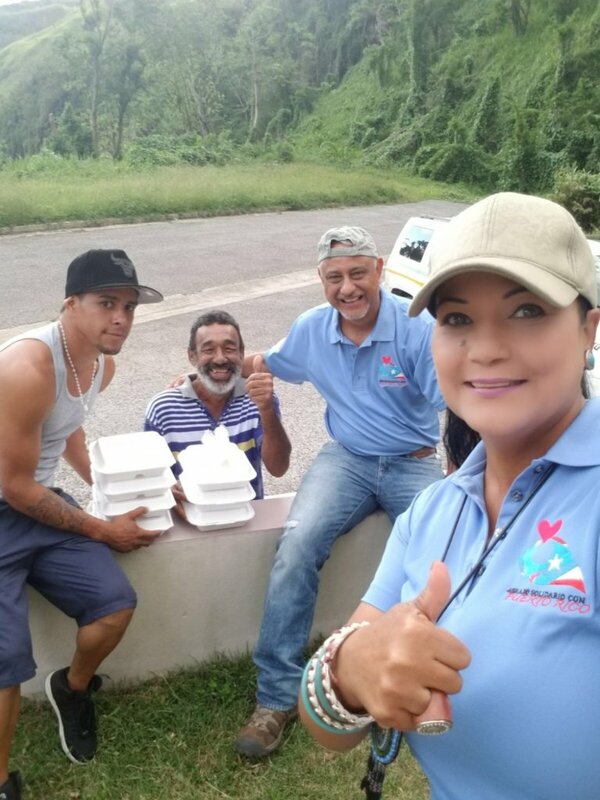 We will focus the delivery in the mountainous areas where little to no help currently exists for the elderly, at-risk-youths, homeless, disabled, unemployed and struggling families in public housing projects to the population in rural Puerto Rico through a Mobile Mass Feeding Station (mMFS). We will build capacity by partnering with United Way PR and Centros Sor Isolina Ferre's (CSIF). This project will feed hot, delicious meals to the poor and most vulnerable populations in rural Puerto Rico. COH will fund the efforts of Fondos Unidos en Puerto Rico (United Way PR) to prep, cook and deliver meals. Hot, healthy, nutritious meals within the PR staple diet will be distributed door-to-door using Centros Sor Isolina Ferre's (CSIF) school buses. 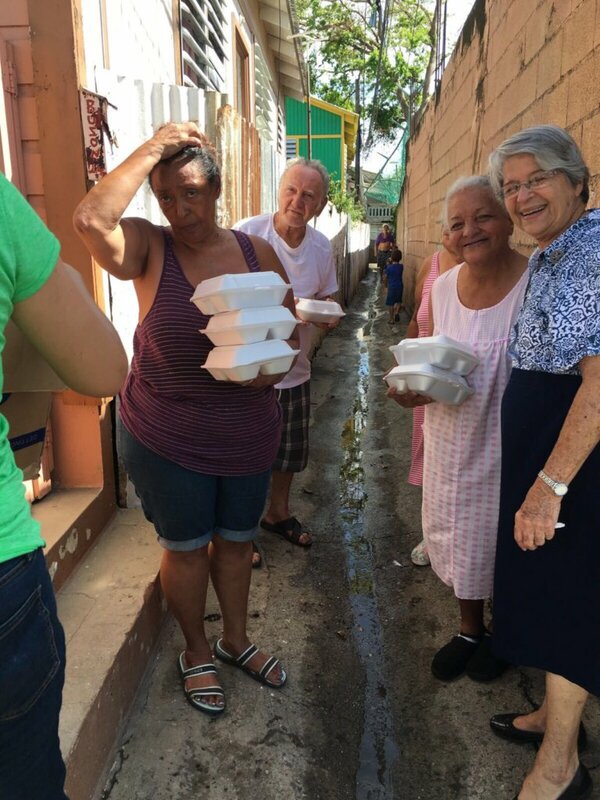 COH will distribute over 33,333 meals to some of poorest and most vulnerable victims of Hurricane Maria. 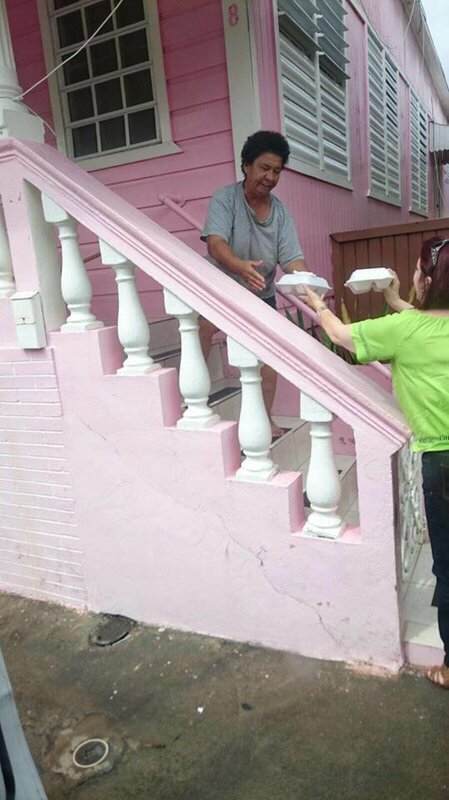 Find another project in Puerto Rico or in Hunger that needs your help.